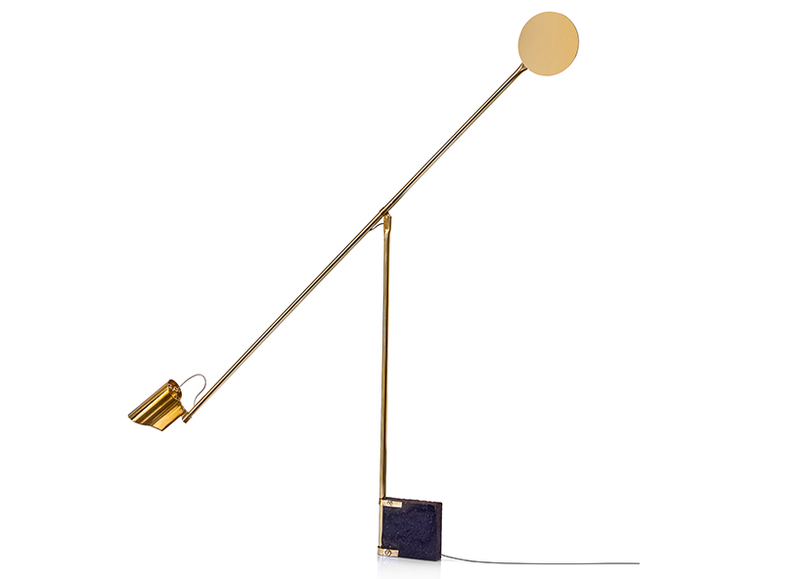 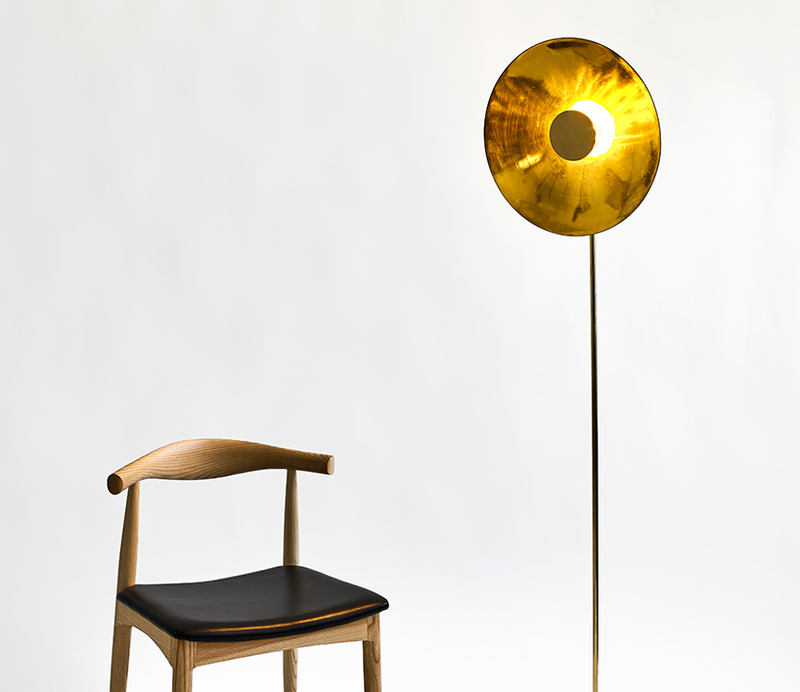 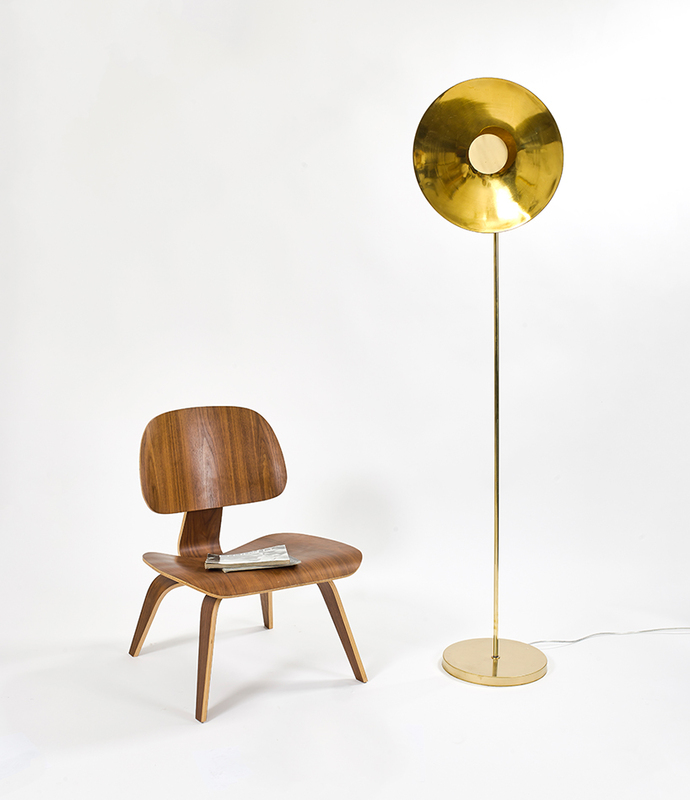 hagai vered design studio creates hand-made lighting fixtures and furniture. 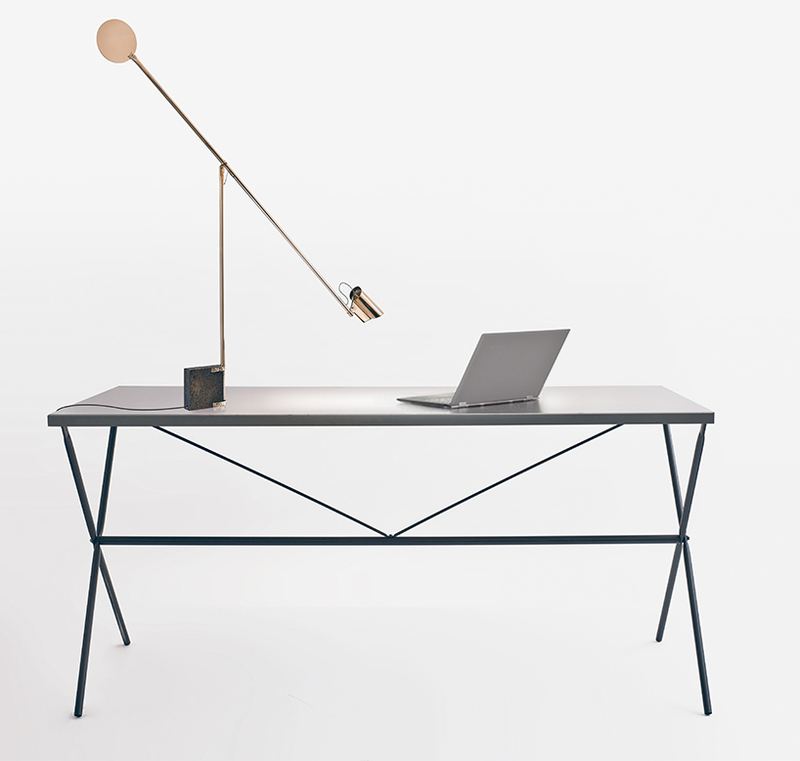 designers claim, that at every product designed in the studio, the most important aspect is to provide design which retains high standards of manufacturing and a design that puts an emphasis on accuracy and passion. 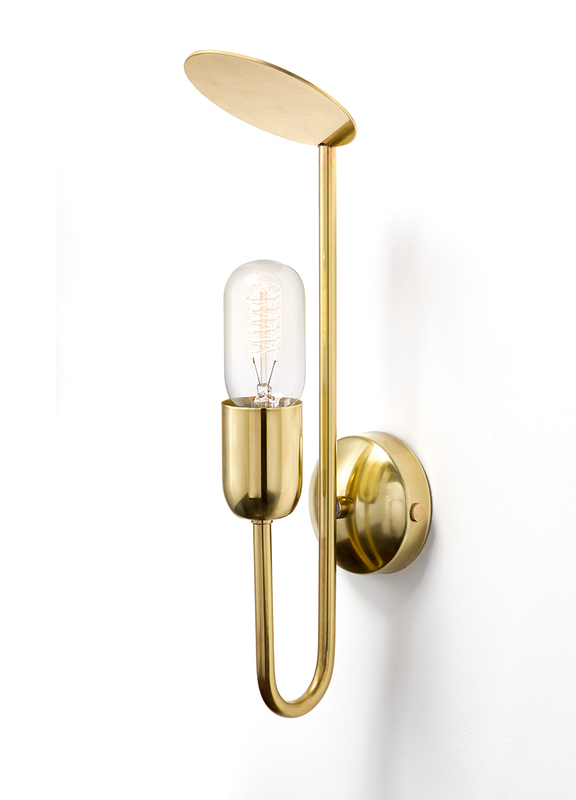 the studio products are being sold world wide, and hagai works with interior designers and architects for making interior spaces warm, functional and asthetic. 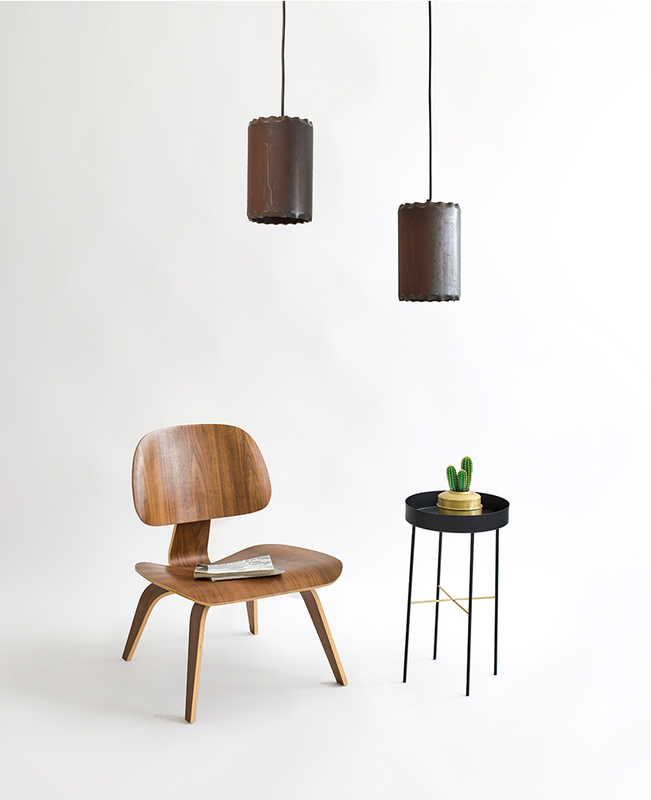 industrial designer hagai vered released his new collection of table, floor, pendant and bracket lamps. 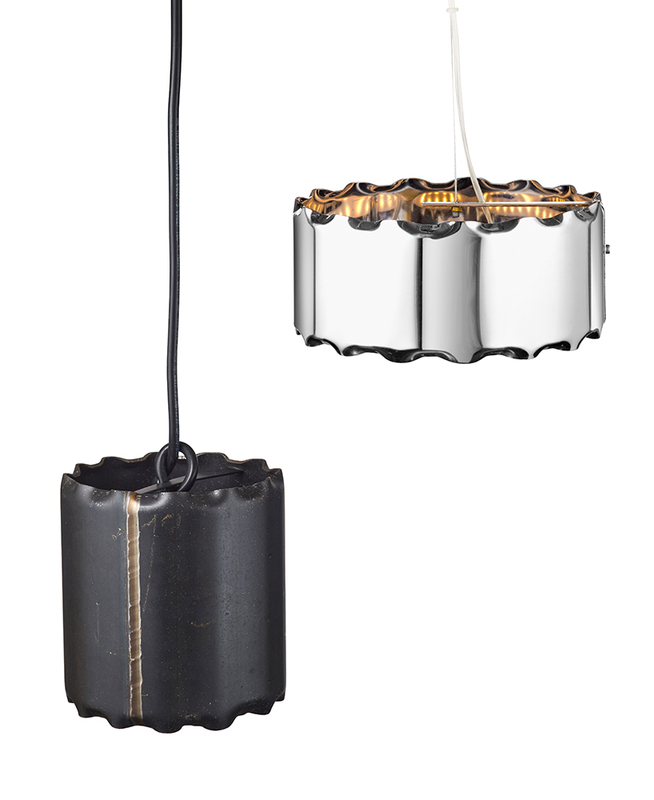 the designer’s studio specializes in designing hand-made, high quality and unique lighting fixtures. 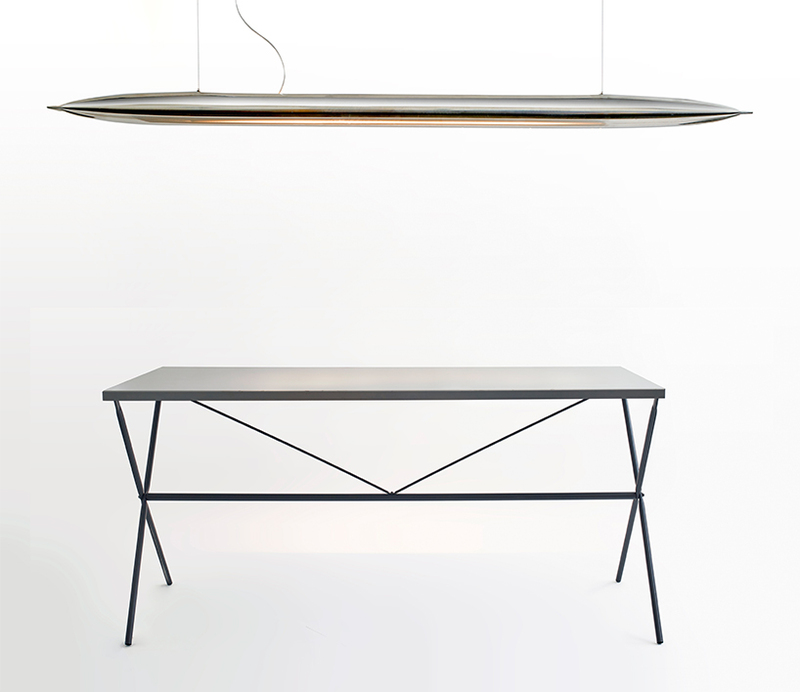 vered‘s new collection features lighting fixtures engraved with his minimalistic craft style and personal touch values. 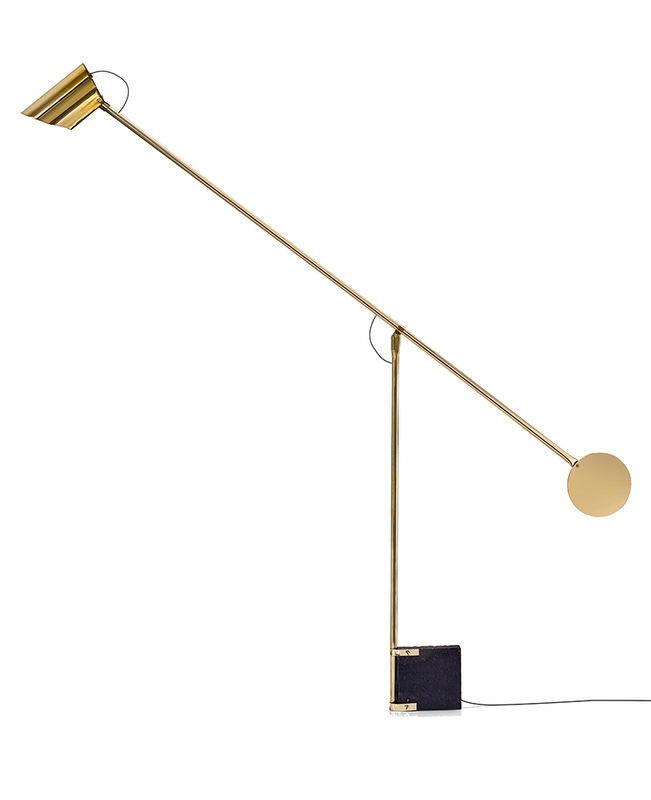 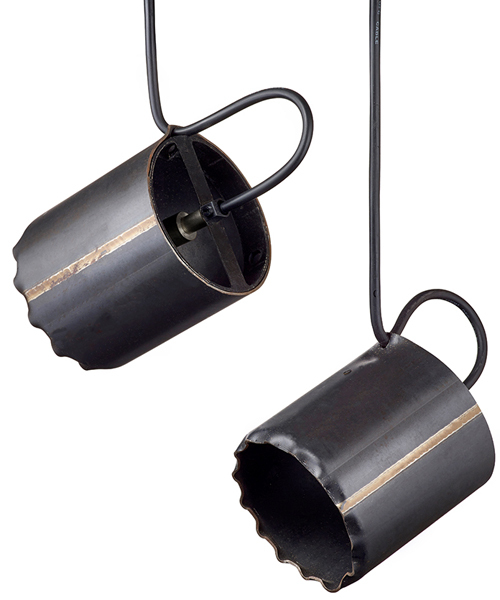 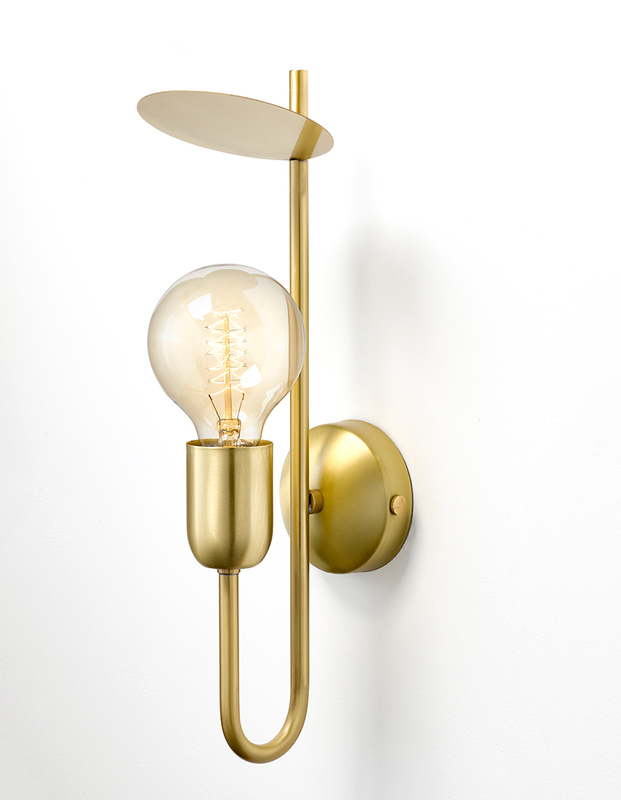 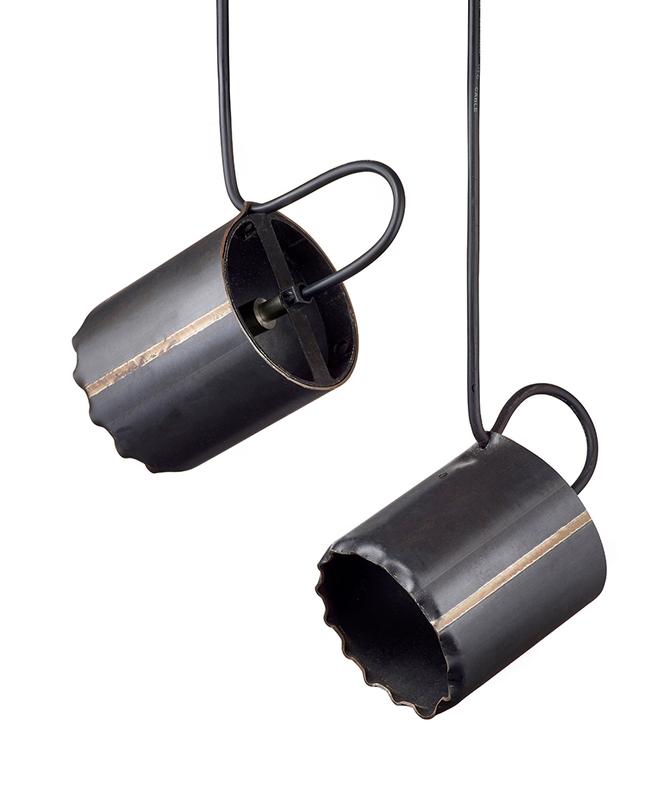 various materials — from the delicate brass and copper to the rough iron and stainless steel — are turned into elegant and functional lighting solutions suitable for different spaces. 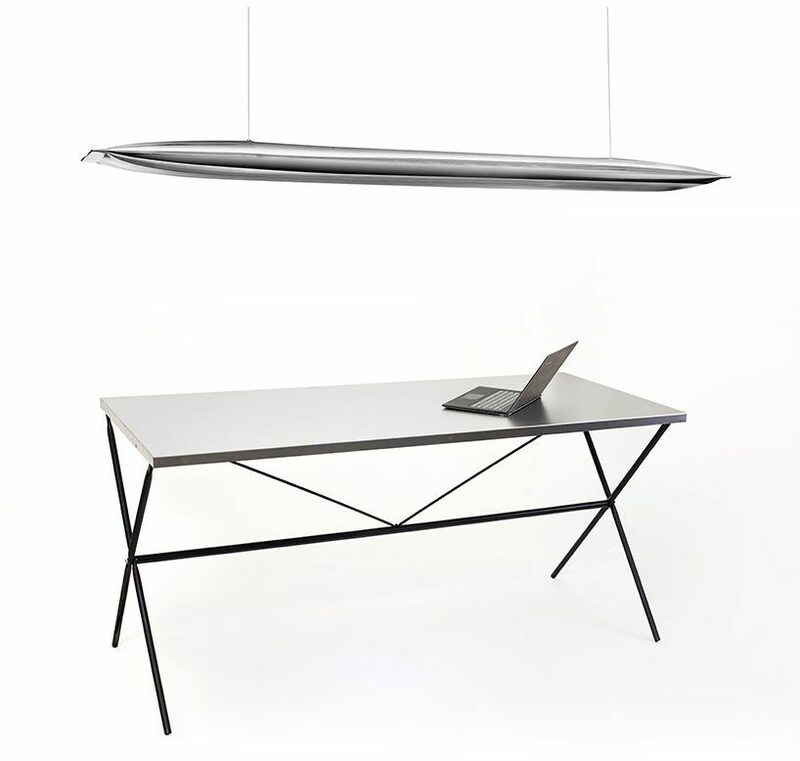 the products can adapt to numerous styles, paying strict attention to precision and long term performance.